Harris (inset) was shot while sitting outside his home. 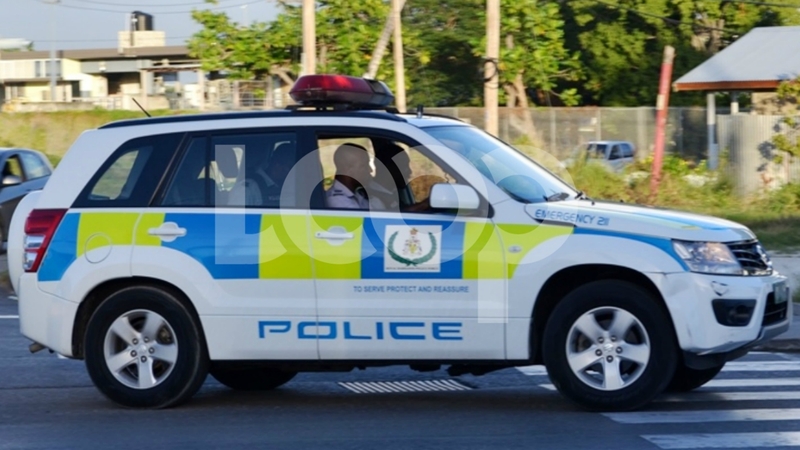 The family of Daryll Harris is claiming to have seen a number of bad omens that pointed to the imminent death of the 42-year-old. 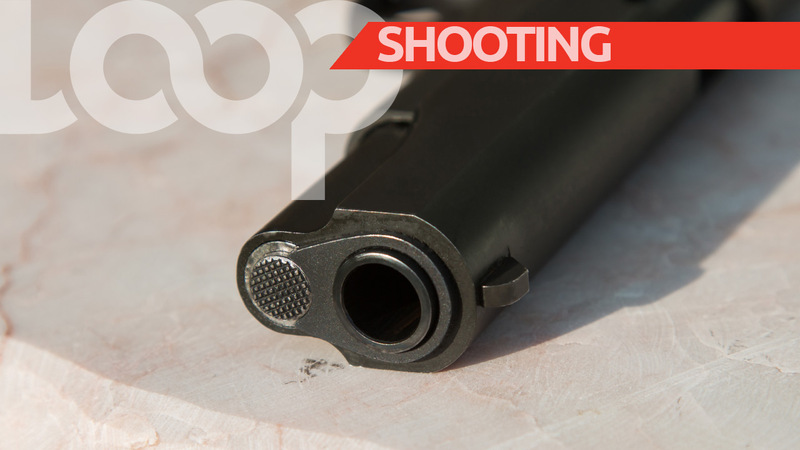 Harris, who is Barbados’ latest murder victim, was gunned down while outside his Barbarees Gardens home on Tuesday morning. Loop News visited the community, where Harris’ relatives gathered at the home of his mother, Gloria Grazette, just a stone’s throw from where the shooting unfolded. The family said the near-death experience which occurred back in December 2018 was a wake-up call for the father of eleven and he had vowed that he would turn his life around. Grazette said she had been worried about her son’s safety since the December incident and admitted she had urged Harris on numerous occasions to live a more positive life. She said Harris appeared to be coming around but his personality changed significantly in the days leading up to his death, noting he had become withdrawn and despondent. Grazette said she took this as a sign that harm was coming to her son. 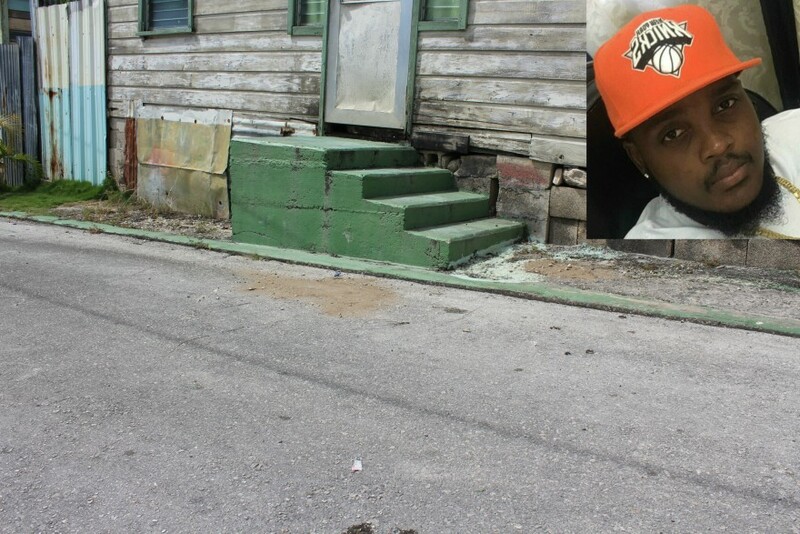 Grazette said she is still trying to come to grips with seeing her son’s bullet-ridden body lying in the road. She said she takes comfort in knowing her only male child is now at peace. His older sister, Claudette Brathwaite, said she believed the first conversation she had with Harris after the December shooting incident was also a sign of his death. Brathwaite echoed similar sentiments to her mother, saying she saw Harris had started to make changes but his enemies were hellbent on ending his life. 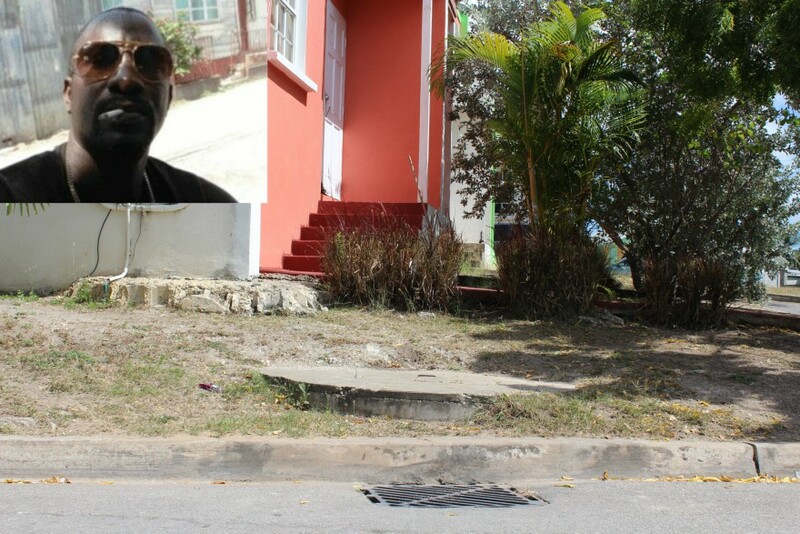 Brathwaite described the person responsible for her brother's death as a “coward”, claiming they attacked him when he was injured and unable to defend himself.